Why facebook Account Delete resently ? - COOL FACTS | the knowledgeable cool Facts site. 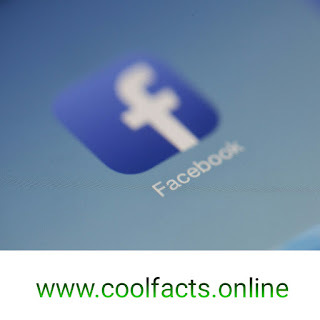 Cool Facts Tech Facts Why facebook Account Delete resently ? 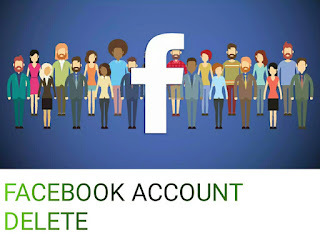 Facebook Account Delete, resently facebook working the deleteing / removing Extra pages from his social media Handel or website. Because some people try to make fake account on Facebook. This reason facebook account Delete. Facebook has closed 425 pages, 17 groups, 135 accounts in Myanmar, the world's largest social network site. Facebook has said that all pages and accounts have been deleted because all these pages and objectionable emails are being released from the group. Facebook has started a lot of effort to improve its image. Facebook has blocked 425 pages of Facebook, 17 groups, 135 accounts and 15 instagram bogus accounts. According to Facebook, all these accounts are in different names even if the account is linked to Myanmar army and the previously closed accounts. These accounts are becoming objectionable and post-sharing accounts. Facebook has been saying that this account is being used to create duplicity against people of Rohingya Muslim community in Myanmar, especially in Myanmar. Elections will be held in Myanmar in the coming months. There is a possibility that Facebook may be used to spread false news and dissent in this election. So, Facebook has taken some steps to help against corruption. As part of this, hundreds of fake accounts have been closed by Fasebuk. Earlier, some army officers of Myanmar were also given the fasebook with black boxes.